Fisker has been sold for $149.2 million to Chinese carmaker Wanxiang. 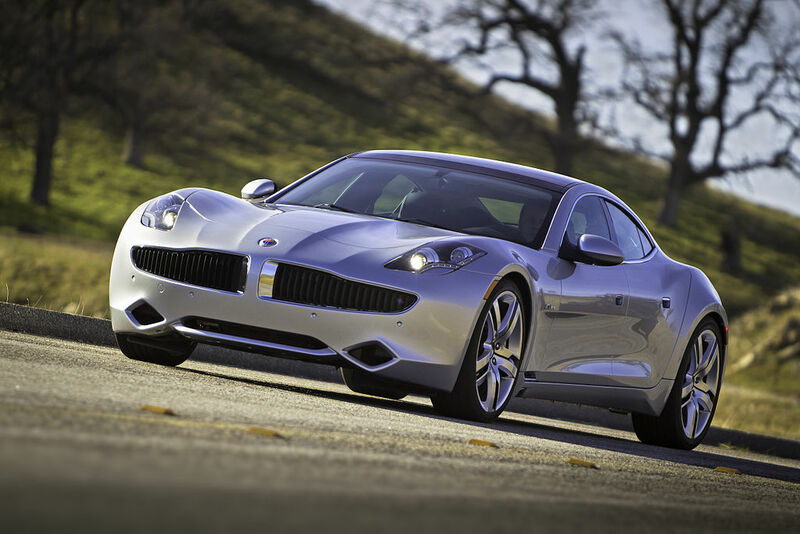 Fisker experienced financial troubles which eventually led to the company filing for chapter 11 bankruptcy. While the sale seems to be fairly certain it still needs to be approved by US Bankruptcy Judge Kevin Gross. While Fisker has failed to gain traction in the market, Tesla has proven to be a viable competitor in the automotive world, paying off its Department of Energy loan of $465 million and watching its stock price rapidly.